Search Results for "Soap bubble"
MOSCOW, RUSSIA - JANUARY 6, 2015: Slow motion shot of an episode of the show in the Circus of Dancing Fountains Aquamarine. 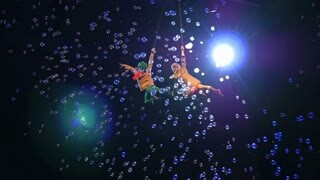 Two child aerial performers are spinning in the air holding each other. Children are playing on the evening glade. They are making soap bubble and catching its. In the foreground a man's hand. A man lights a soap bubble on his hand. In the background are the children and admire what is happening. Young boy blowing soap bubbles in autumn park. 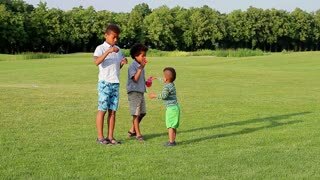 Boy playing with friends outdoors. A soap bubble bursts on the boy's head. Slow motion. 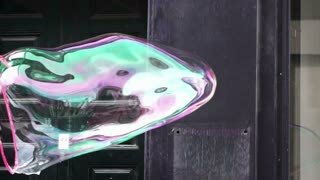 Male animator inflates a giant soap bubble right in front of the camera. Children's holiday. Little cute girl standing inside a huge bubble. Animators are standing nearby. 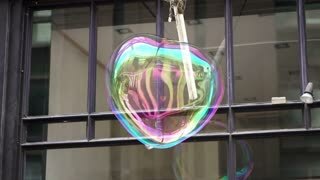 One animator inflates a soap bubble. Girl eats a soap bubble. Soap bubble performance on Dam Square, Amsterdam, slow motion. Happy children enjoying a soap bubble performance. Young girl chasing a large soap bubble. 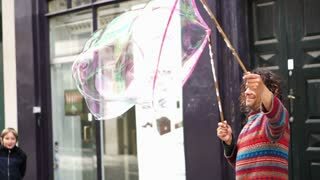 Young girl enjoying a soap bubble performance, slow motion. Soap bubbles floating in the air at Amsterdam Royal Palace, slow motion. Young child enjoying a soap bubble performance, slow motion.